Clearing the way for your goods. All of our logistical and transport solutions wouldn’t go very far if your goods got held up at borders. 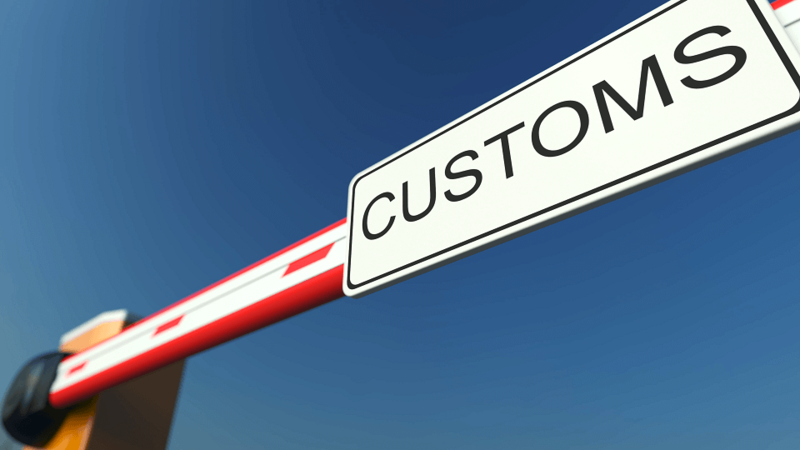 That’s why, as part of our comprehensive range of services to our customers, we offer customs management as well. Our dedicated team of specialists work on a local and an international level. And by using common customs software that corresponds with ATLAS/NCTS IT systems, we can deal with import/export details both online and centrally. Furthermore, we process Intrastat declarations and act as a fiscal customs agent in Germany, while also being an approved Authorised Economic Operator (AEO). This means that we can ensure that your goods are clear to go and always arrive at their destinations around the world and in Europe.